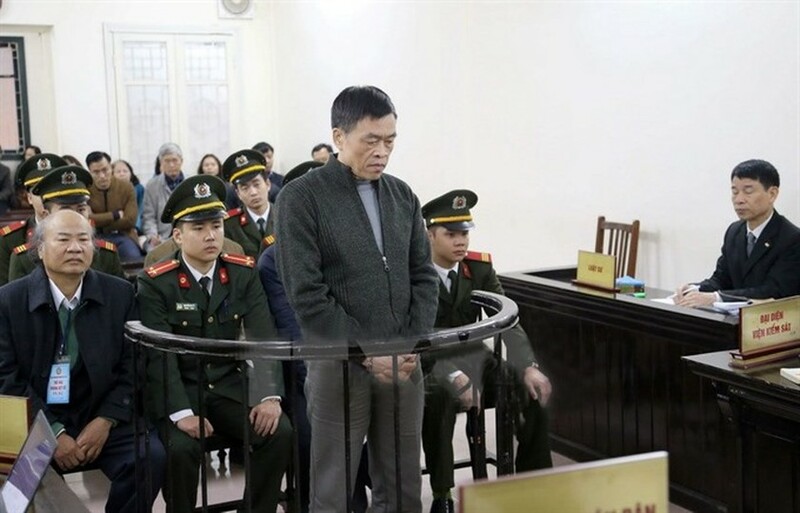 Hanoi People’s Court yesterday handed two death penalties and a life sentence in one of the biggest corruption cases in Vietnam’s history. After a four-day trial, three ex-officials of the bankrupt state-owned firm Vinashin Ocean Shipping Ltd, or Vinashinlines, were concluded to have embezzled a total of more than VND260 billion (US$11.5 million). Vinashinlines former sales manager Giang Kim Dat, 40, and his 62-year-old ex-superior, former director general Tran Van Liem, received a draconian death sentence for embezzlement. They were said to have embezzled at least VND255 billion and VND3.3 billion respectively. Vinashinlines former chief accountant Tran Van Khuong, 67, will stay behind bars for the rest of his life after embezzling $110,000. Vinashinelines was a subsidiary of the marine conglomerate Vietnam Ship Building Industry Group (Vinashin). Ten Vinashin executives were arrested and brought to trial on embezzlement charges so far. The estimated state losses of the Vinashin scandal--which came to light in 2008--is more than VND910.2 billion. According to the indictment, as director general of the company, Liem from July 2006 to March 2007 signed contracts to buy three foreign ships, Vinashin Summer from Panama, Vinashin Island from Croatia and Vinashin Phoenix from Greece. He authorised Dat to negotiate with the foreign partners. Dat managed to gain nearly VND11.5 billion of commission during negotiations to buy those ships. The trio also shared some VND250 billion illegally earned from rigging renting prices with nine ship owners from May 2006 to June 2008. Liem and Khuong received $150,000 and $110,000 respectively. Dat kept the rest to himself and sent it, along with the commission gained in the three ship deals, to 22 bank accounts opened under the name of his father, Giang Van Hien, 67, who was sentenced to 12 years in prison for money laundering yesterday. Aware of the illicit origin of the money, Hien still spent it on 40 real estate properties and land lots in Hanoi, HCM City and Nha Trang. 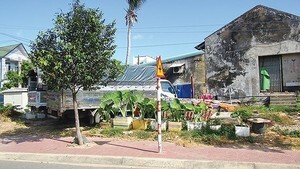 They were registered under Hien’s name and other family members’, so were some 13 luxury cars bought at the time. Dat also bought a SGD$3.5 million ($2.4 million)-worth property in Singapore and deposited nearly 350,000 British pounds ($435,200) to rent and buy two apartments in the UK. He was arrested in 2015, after five years on the run from an international warrant.